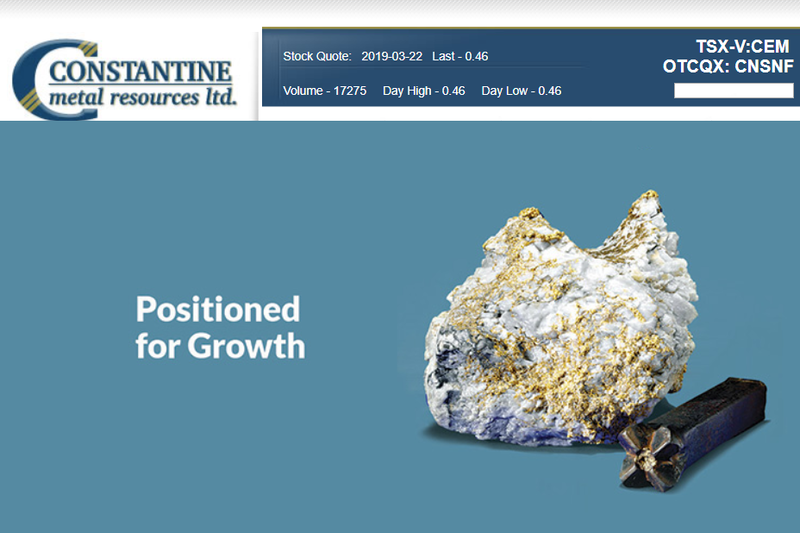 NEW YORK, March 4, 2019 /PRNewswire/ — OTC Markets Group Inc. (OTCQX: OTCM), operator of financial markets for 10,000 U.S. and global securities, today announced Constantine Metal Resources Ltd. (TSX-V: CEM OTCQX: CNSNF), a mineral exploration company, has qualified to trade on the OTCQX® Best Market. Constantine upgraded to OTCQX from the OTCQB® Venture Market. 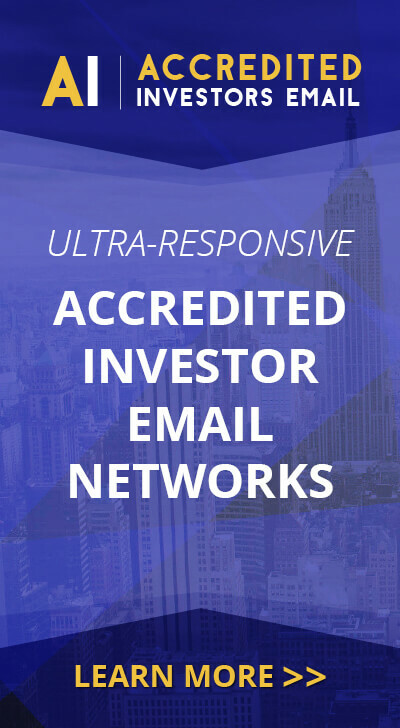 Constantine begins trading today on OTCQX under the symbol “CNSNF.” U.S. investors can find current financial disclosure and Real-Time Level 2 quotes for the company on www.otcmarkets.com. Berns and Berns acted as the company’s OTCQX Sponsor. About Constantine Metal Resources Ltd.
Constantine is a mineral exploration company led by a proven technical team with a focus on premier North American mining environments. In addition to the Company’s flagship copper-zinc-silver-gold Palmer Joint Venture Project in Alaska, Constantine also controls a portfolio of high quality, 100% owned, gold projects in the Timmins camp, Ontario including the large, well-located Golden Mile Property and the Munro Croesus Gold Property, which is renowned for its exceptionally high-grade past production. Management is committed to providing shareholder value through discovery, meaningful community engagement, environmental stewardship, and responsible mineral exploration and development activities that support local jobs and businesses.